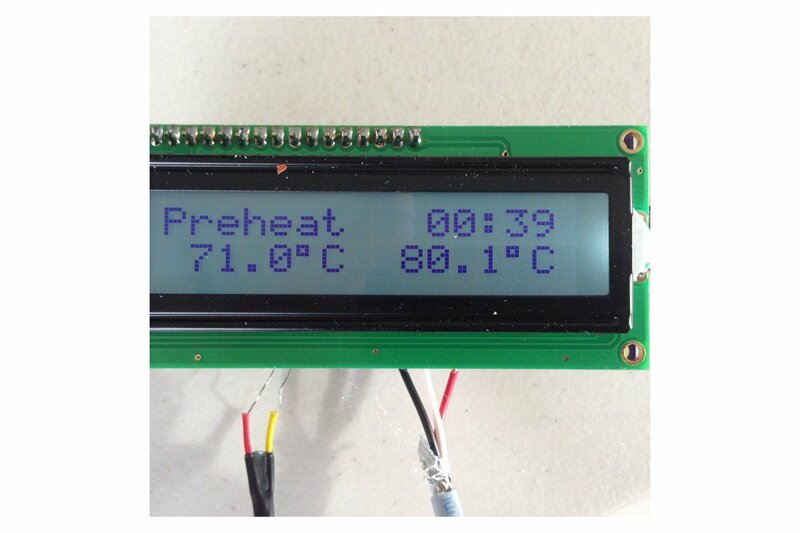 This item is one part of a DIY reflow oven - the controller and display. 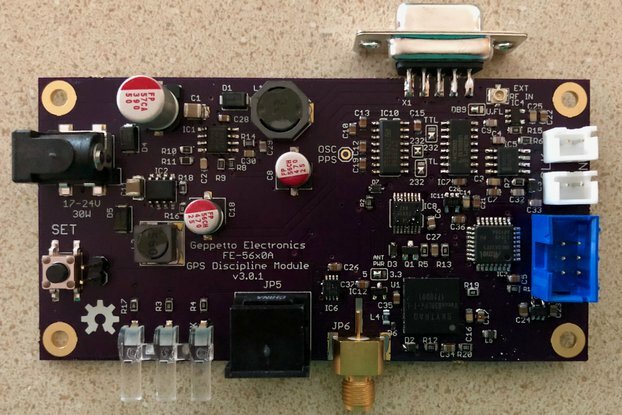 You connect this up to 7-12 VDC power, a Toast-R-Reflow power board, and a K type thermocouple and you have a complete reflow oven, ready to go. 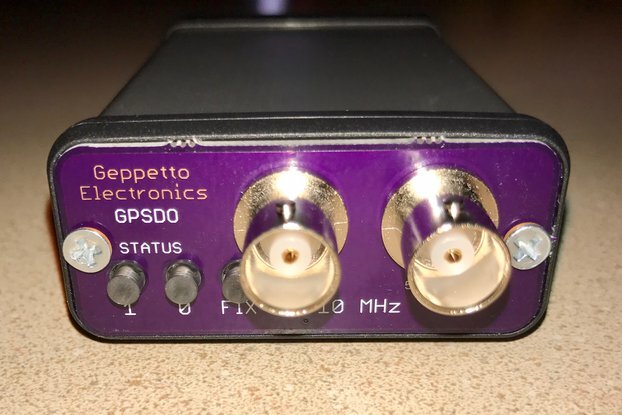 When I started on the road of doing reflow work, I saw lots of other folks had done a toaster oven conversion, but there was always something I didn't like about the result. I wanted my oven to be as safe as possible to both operate as well as debug and otherwise tinker with. I also wanted it to be simple to build and use, and inexpensive too. I've been using this design since 2013 and still using the original Hamilton Beach 31138 oven, and it still works perfectly. More flash space - will allow for multiple temperature curve profiles (SnPb, RoHS, etc). Wider temperature range and better granularity. The MAX31855 will read the entire range of a K thermocouple in 1/4 °C steps. Three button inputs instead of one (there's still one button on the board). 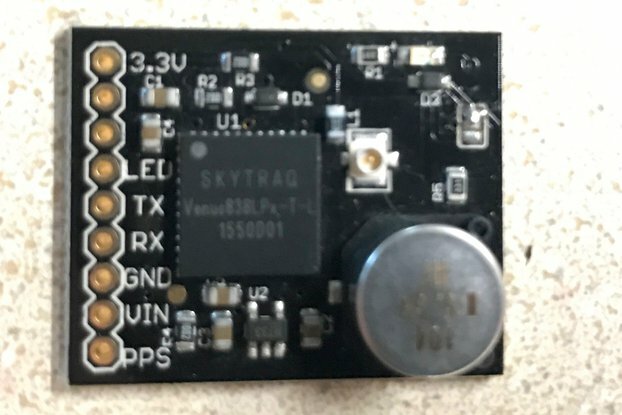 An FTDI serial port - potentially for data logging or profile upload. 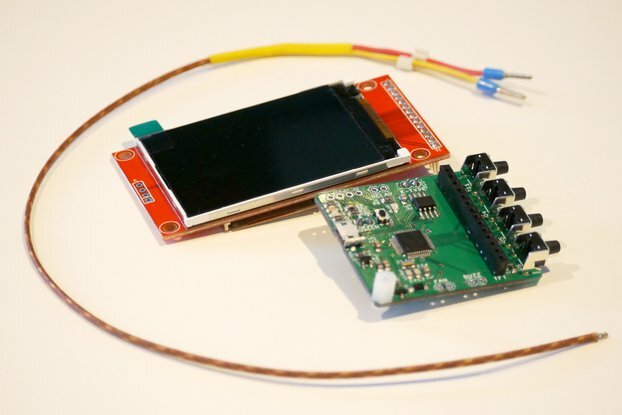 Also, one could add an Arduino bootloader and upload replacement sketches with an FTDI cable (if desired). At the moment, the firmware feature set is the same for both models, but model II will be capable of improvements to encompass the above feature list. The ATTiny84 controller in model I is maxed out. 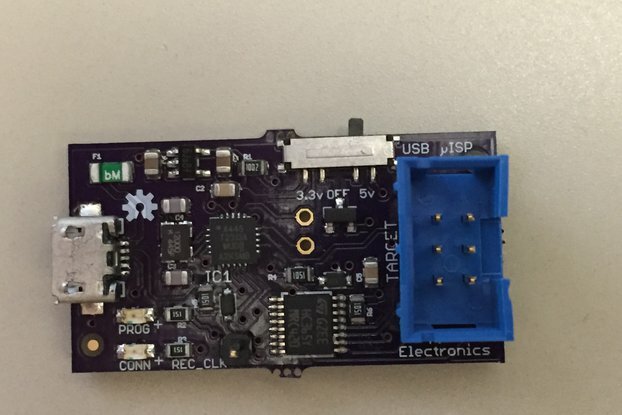 A Toast-R-Reflow power board kit. 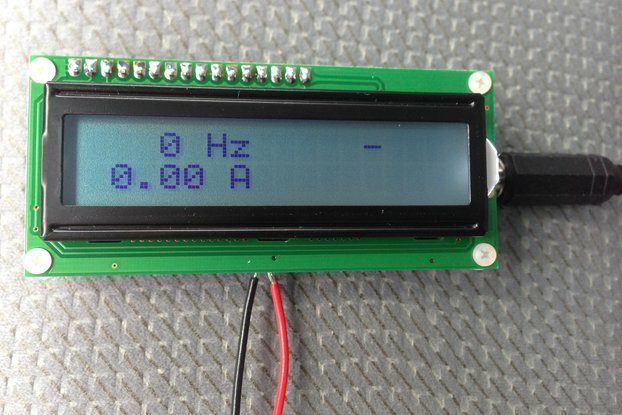 A 7-12 volt @ 200 mA power supply. 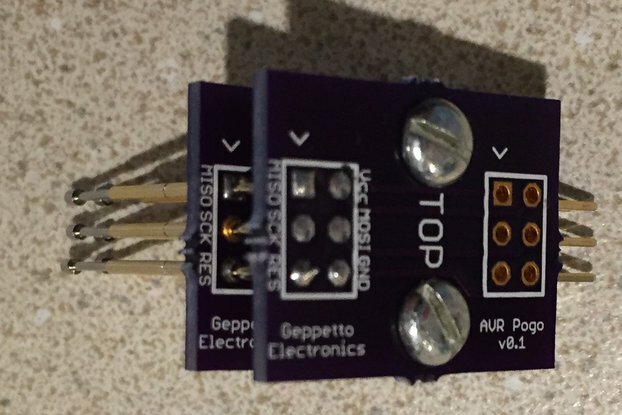 The Toast-R-Reflow Controller kit - Great product! 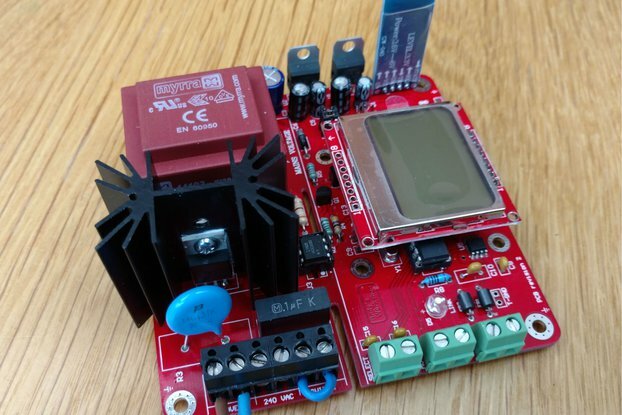 I have to say Mr. Sayer's Toast-R-Reflow Controller kit paired with the Toast-R-Reflow Power board kit is a great way to get into the wonderful world of Surface Mount Technology (SMT). The kits went together quickly, no expert soldering skills needed to assemble. I went ahead and purchased the exact same oven as used by Mr. Sayer so everything in all the documentation (which is more than plentiful) applied to my project. I recommend these products highly! Also I had a question about a connection on the power board and Mr. Sayer replied quickly with the answer. Directory of photos of finished oven build and samples of my reflow work using the Toast-R-Oven @ http://volthauslab.com/Toast-R-Reflow/Photos The first time I saw the Toast-R-Reflow was on Instructables (http://www.instructables.com/id/Toast-R-Reflow-Yet-another-toaster-reflow-oven-con/) and was very impressed with the project. Yes I am 100% satisfied. UPDATE: A tad past the one year mark on using my Toast-R-Reflow oven and it is preforming so well for me I thought I should update this review to share how absolutely satisfied I am with my oven. It is by far the best addition to my electronic workshop. 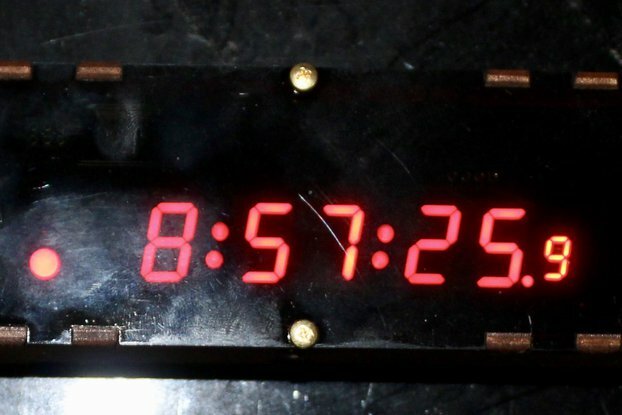 I was scared to mod a toaster oven, but this kit made it pretty easy. And it works great. I'm reflowin' PCB like a pro now. Thank you so much for your review. With firmware changes, it's conceivable that one could use one of the logic outputs for heating and one for a fan. The difficulty there is that the firmware is close to filling up an ATTiny84. 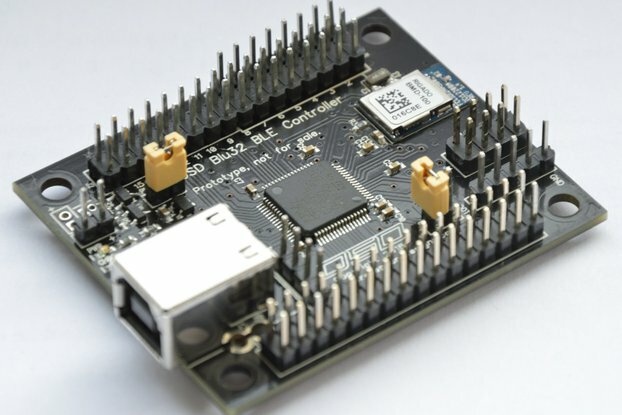 I do have a design on paper that uses an ATMega328 and a MAX31855 in the same form factor, but since the existing design is good enough for my purposes (and less expensive), I've never had a reason to go down that road. 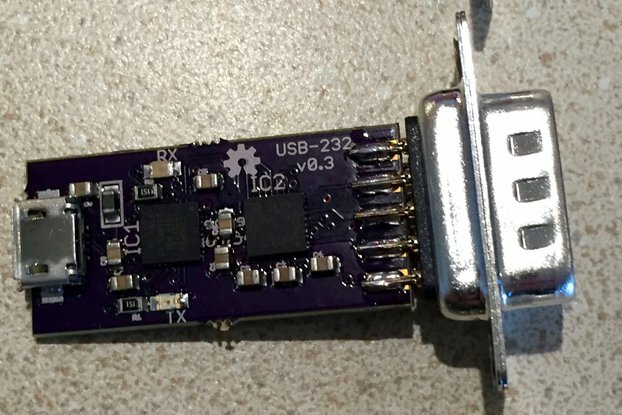 You're right about marking the pins on the power board interface connector. That's going to go onto the silkscreen of the next board revision for sure.